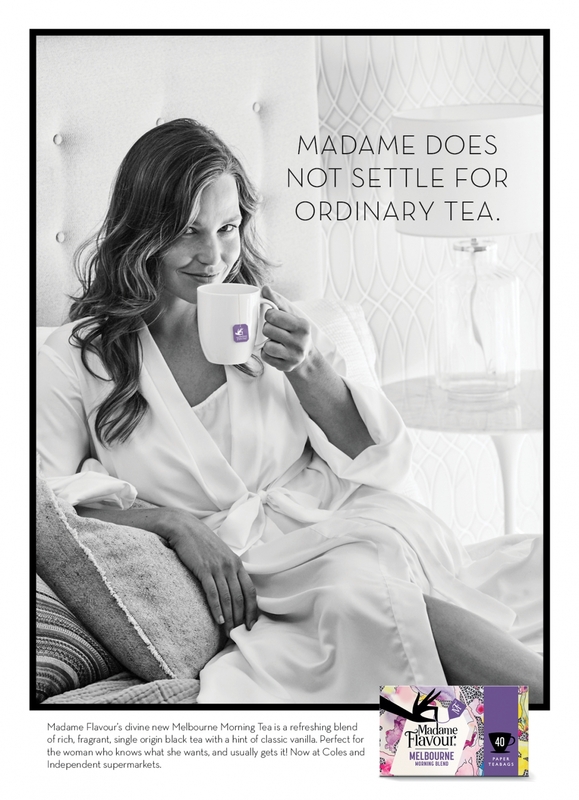 Founded just ten years ago, Madame Flavour pioneered the pyramid-style bags of premium leaf tea in Australia and has garnered a loyal following of fans. 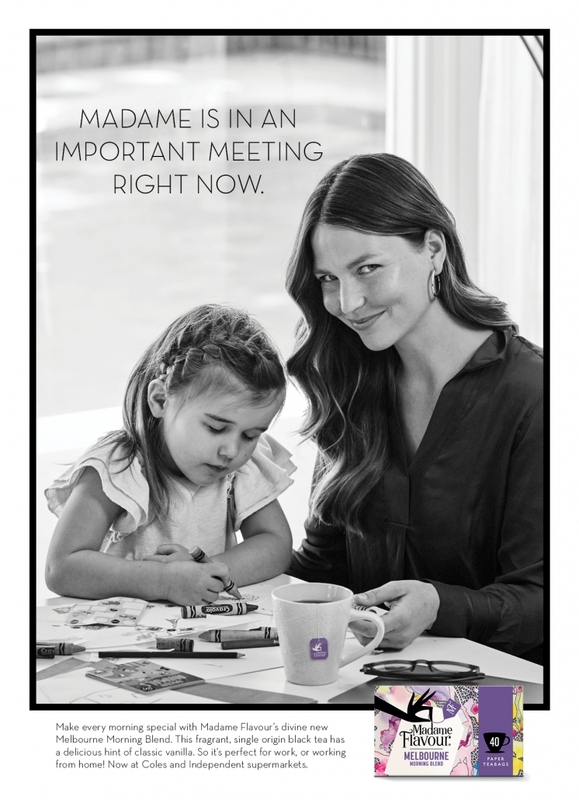 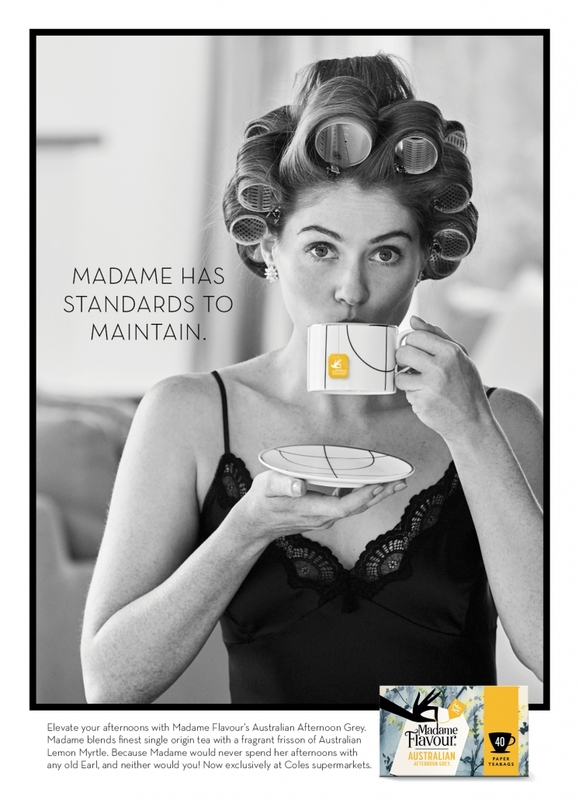 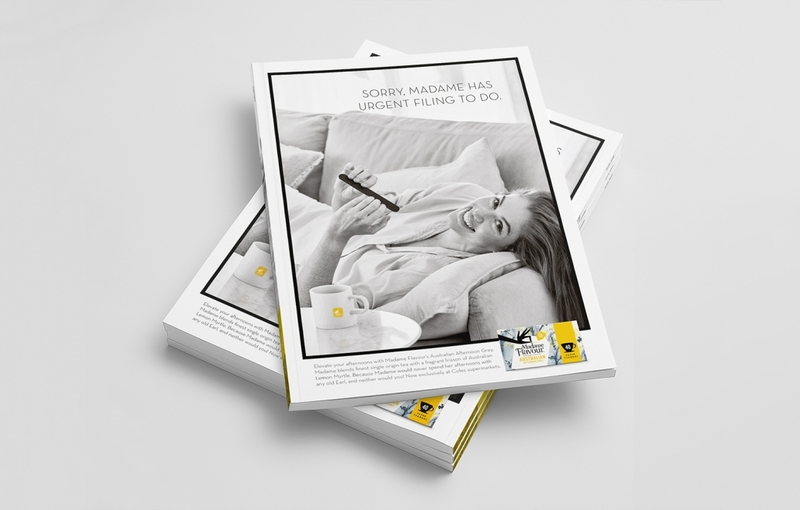 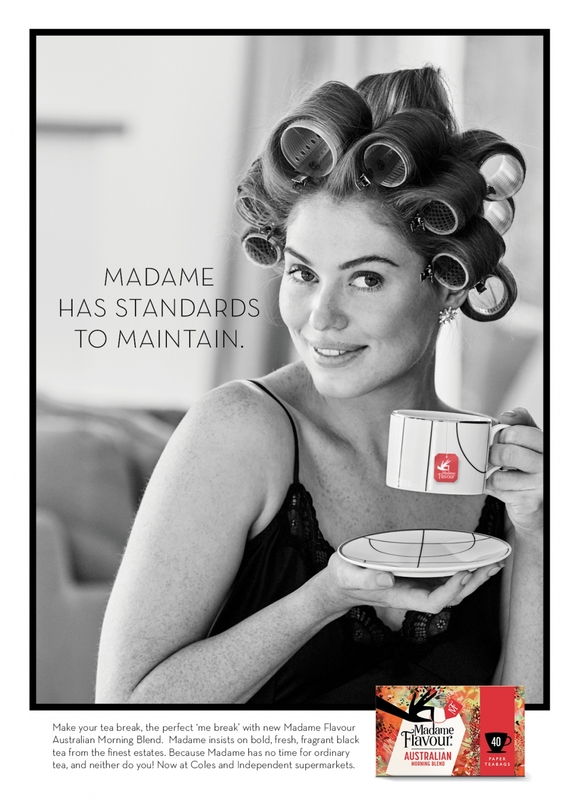 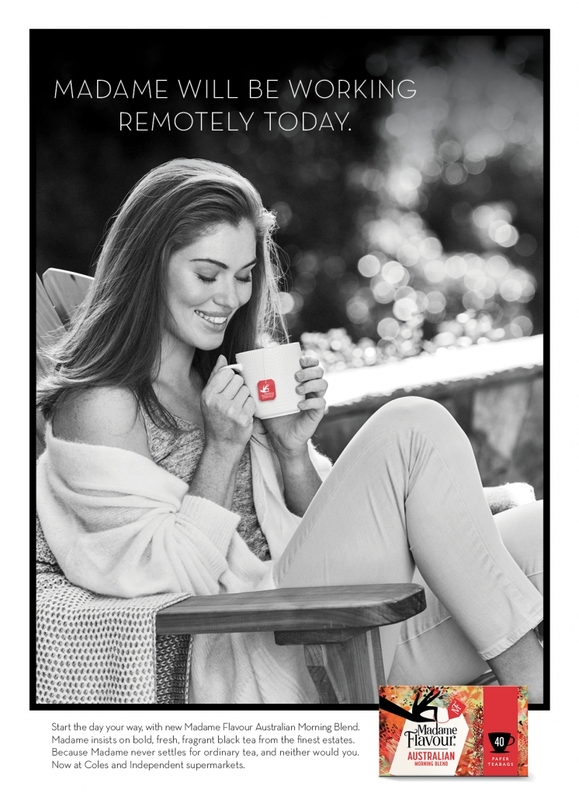 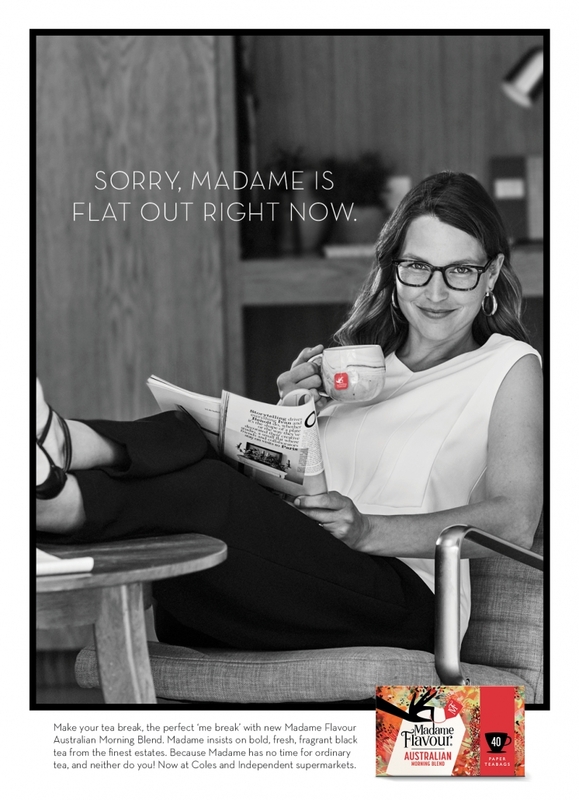 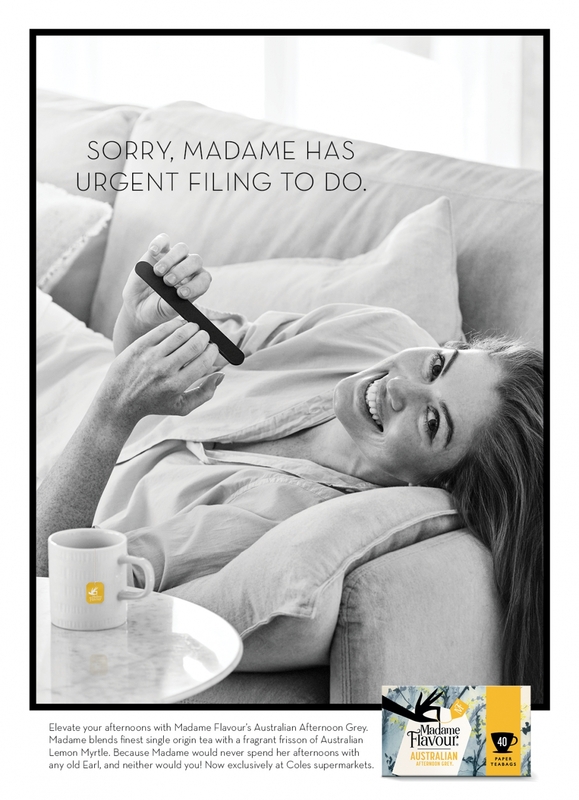 With distribution now widespread amongst the major grocery chains, Madame Flavour is set to grow beyond speciality teas, into the core black teabag category. 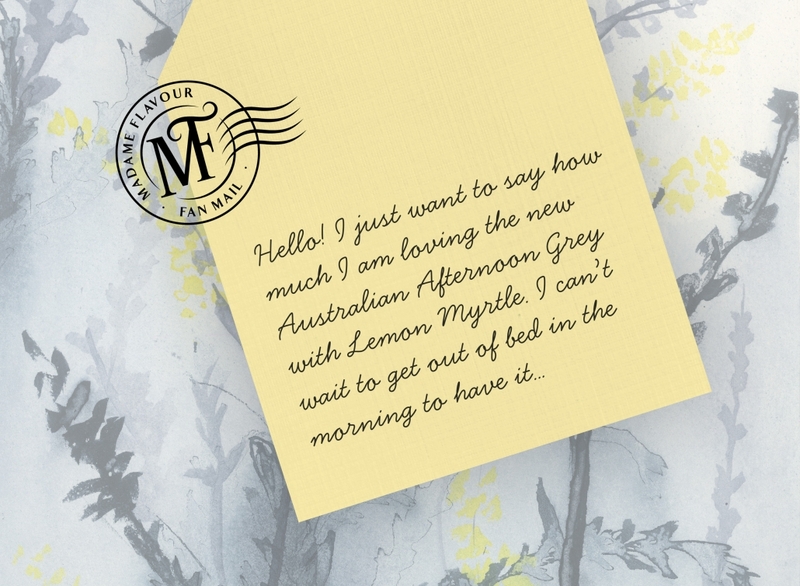 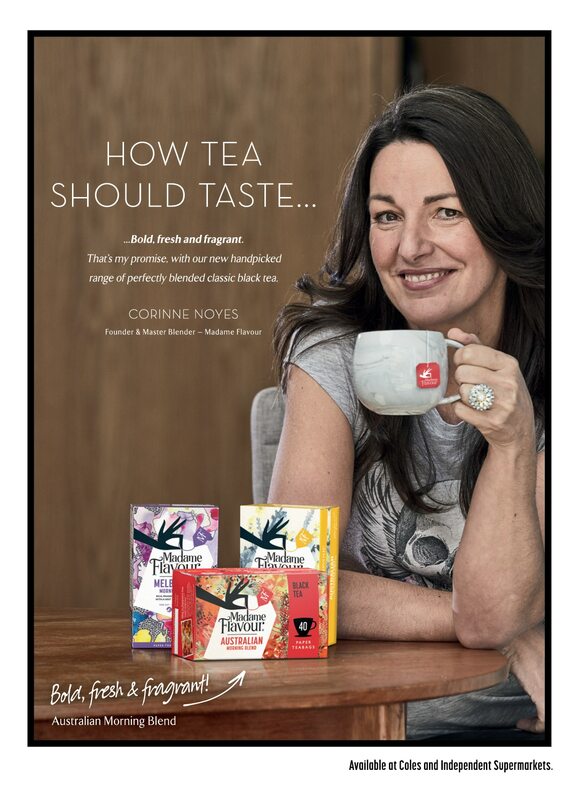 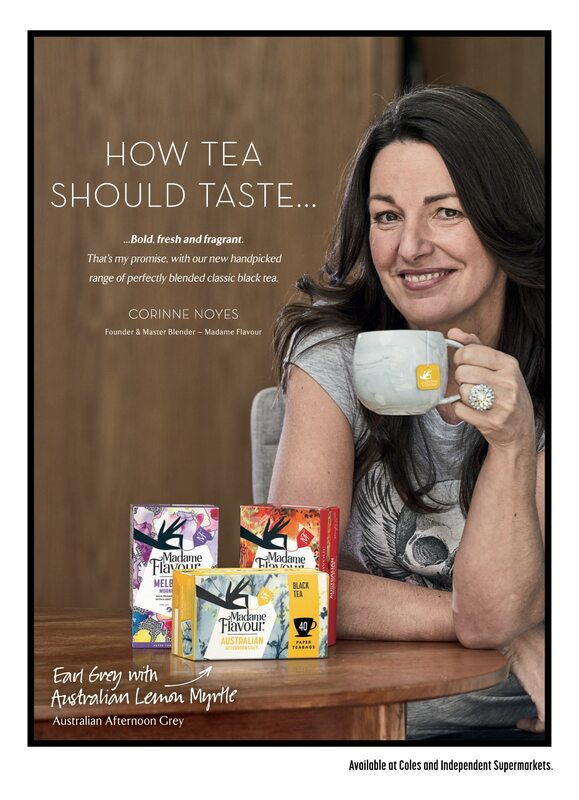 To take on the dominant players such as Twinings and Lipton, Madame Flavour is using the largest cut of leaf that can be packed into paper teabags, from particular estates, to retain essential oils and distinctive flavours, instead of simply using the cheapest blend. 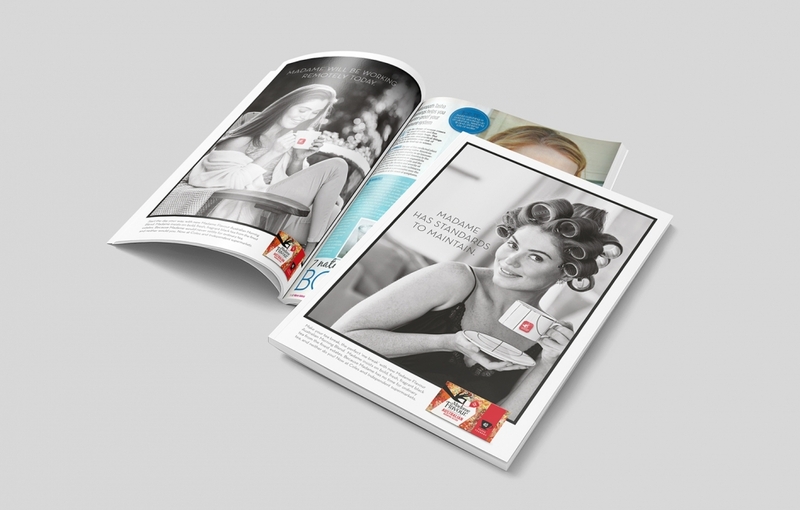 To collaborate with planning for the launch, Akkomplice brought in independent media agency Hatched Media. 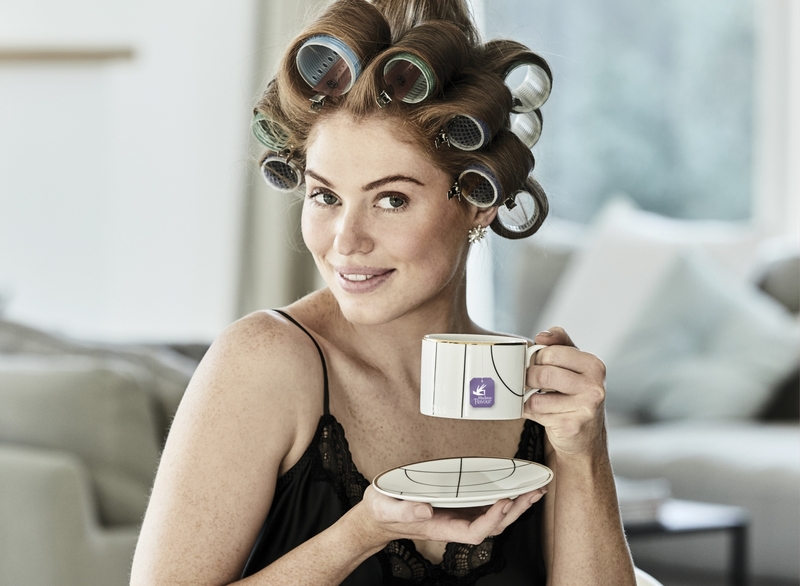 As part of the new partnership with Madame Flavour, Akkomplice will also take over social media responsibilities for the brand.